The Purple Kitchen was a pioneering cookery school and was the first in the country for under fives and their parents to attend on a weekly basis. 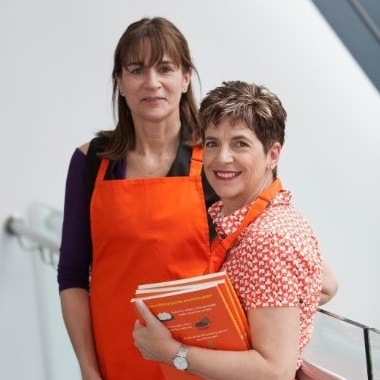 The Purple Kitchen was established by Sally Brown and Kate Morris, who are passionate about getting young children involved with food and cooking. Between 2003 and 2014 we ran cookery classes for the under 5s in Buckinghamshire. We reached over 1000 families and taught up to five classes a week. In 2014 we started a new chapter and concentrated on our cookery book writing, food education for schools and television work. We have published four books I can cook (2010); I can cook from the garden (2012); Get Cooking in the Classroom (2014) and The World in My Kitchen (2016). In 2008 we were commissioned for our first children’s television series - I can cook. As co-devisors and series consultants we made four series and 104 programmes for CBeebies and BBC Worldwide channels. 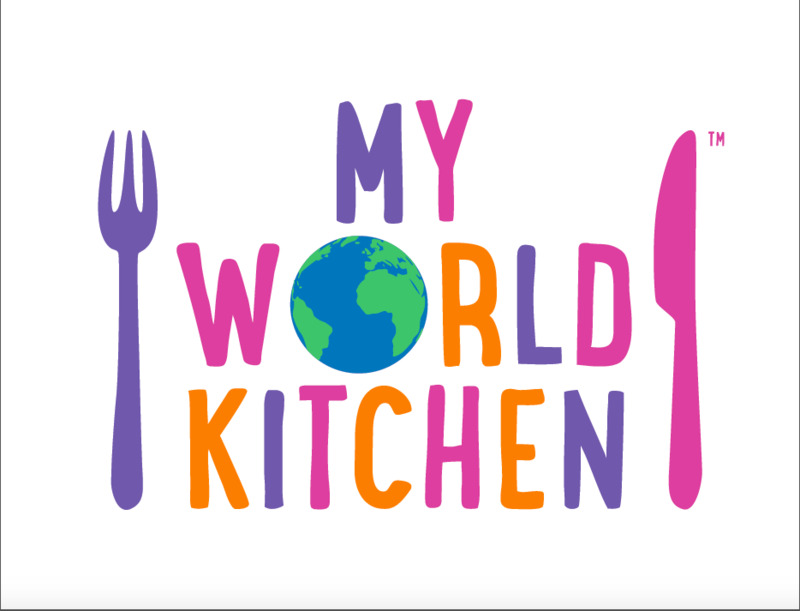 In February 2018, our new series, My World Kitchen launches on CBeebies. Working as co-devisors and series consultants to Terrific Television, this new series celebrates the food children from a rich diversity of backgrounds like to cook and eat.